Unless it has been disabled, any Finder window in Mac OS X has the View option buttons in the windows toolbar. From left to right you can select icon view, list, columns, and coverflow. You may have noticed the window view style doesn’t always persist across Finder windows though, even if you selected “Always Open With _ View” in the View Options. One way to get around that is to change the Finder windows view style default through the command line with the help of defaults. If you find these settings to not be consistent across Finder windows, you must remove .DS_Store files from the inconsistent directories. Because the .DS_Store files are prepended with a period they are hidden, making it generally easier to delete them through the command line. 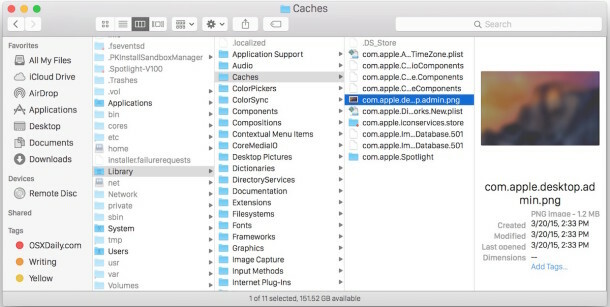 Once this has been set, the defaults choice will be your new default view type for finder windows, and it’s quite sticky, persisting throughout reboots or new Finder window openings. Thanks to Rob for sending in this tip. If you have any other fancy tricks, do let us know. Should be the same effect. You should have a section called Scripting for this kind of entry since this tip is quite useless while working with the Finder and enabling/expanding View Option is only one click away. I don’t want that all the windows open with the same view style. I want that any window open with the style I want for it. I want that by default the windows open with one style. But that some windows open with another style that I have chosen. 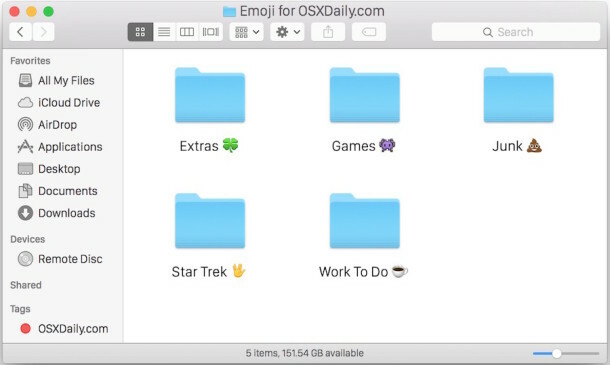 Is there a good solution to deleting every .DS_Store file on the Mac so that the setting will be universally accepted in all folders? Could use Spotlight maybe or? The commands under the section “You can also combine the two into a single easy to use command as follows” are incorrect. The column and cover flow example commands are setting to list view. 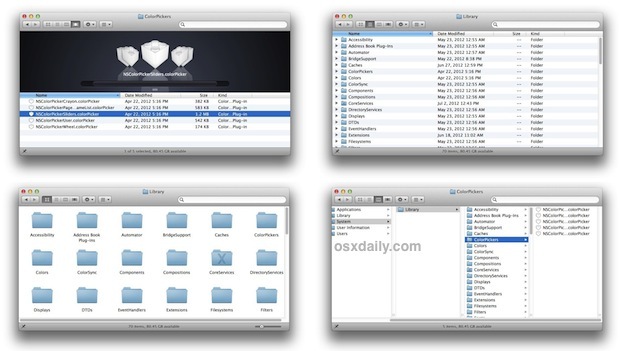 the finder plist entry is changed but without effect on viewing new folders. Any hint for choosing column view as default?